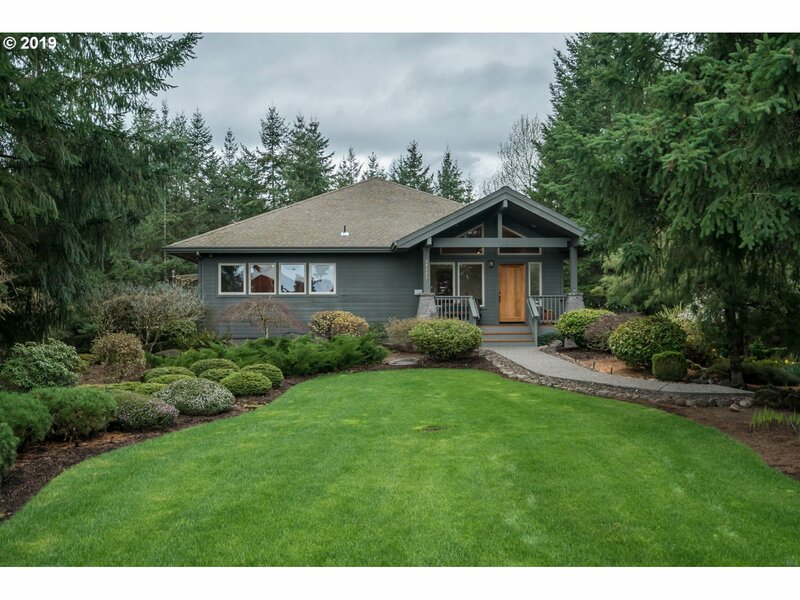 All Eagle Creek homes currently listed for sale in Eagle Creek as of 04/19/2019 are shown below. You can change the search criteria at any time by pressing the 'Change Search' button below. "PRICE REDUCTION!! 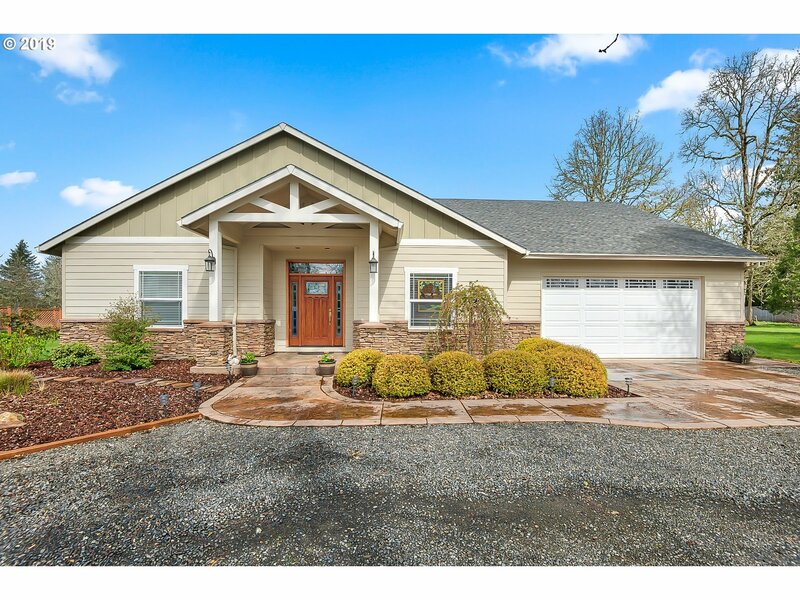 OPEN House Sat 4/20 from 1-3. 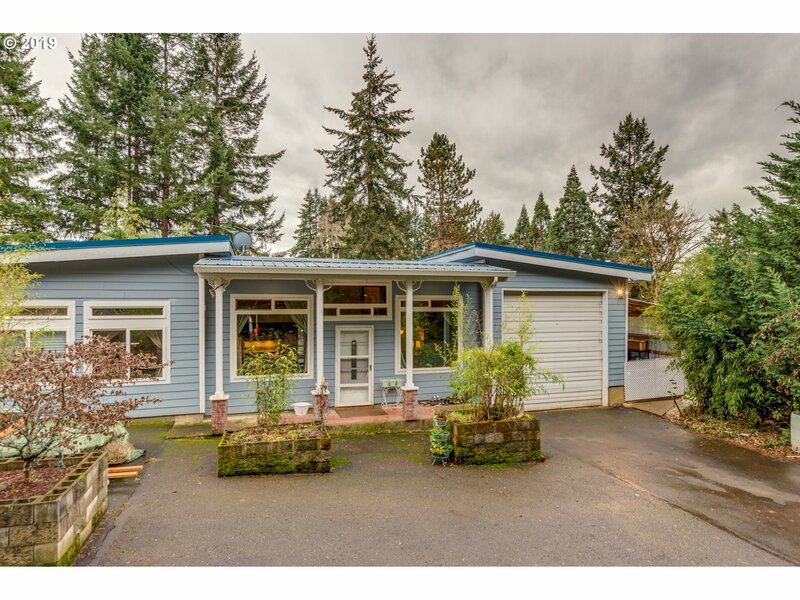 If sipping a cup of coffee on your wrap around porch with a view of Mt Hood, makes you smile, than this may be your perfect home. 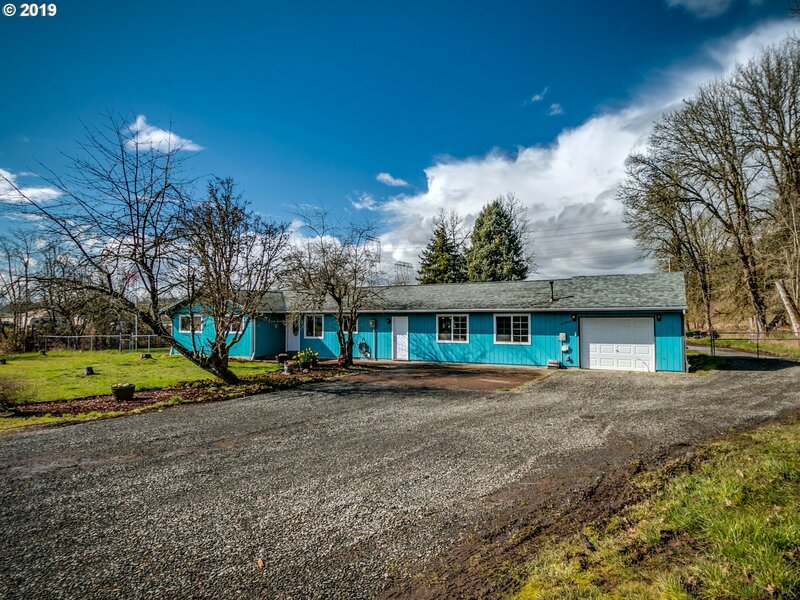 From the charming character of the early 1900's farmhouse, to the 5 acres of endless opportunities... this home will leave an impression on your heart. Come experience this place of retreat that you could call your own. (water rights included)"
"Rare Find! Newly renovated single level home w/3 bedrooms & 2 bathrooms, bonus room could be 4th bedroom. Master Suite offers his & her closets. Hickory kitchen cabinets compliment the large open concept living/kitchen/dining area. Canning kitchen too! Lovely engineered wood floors throughout. 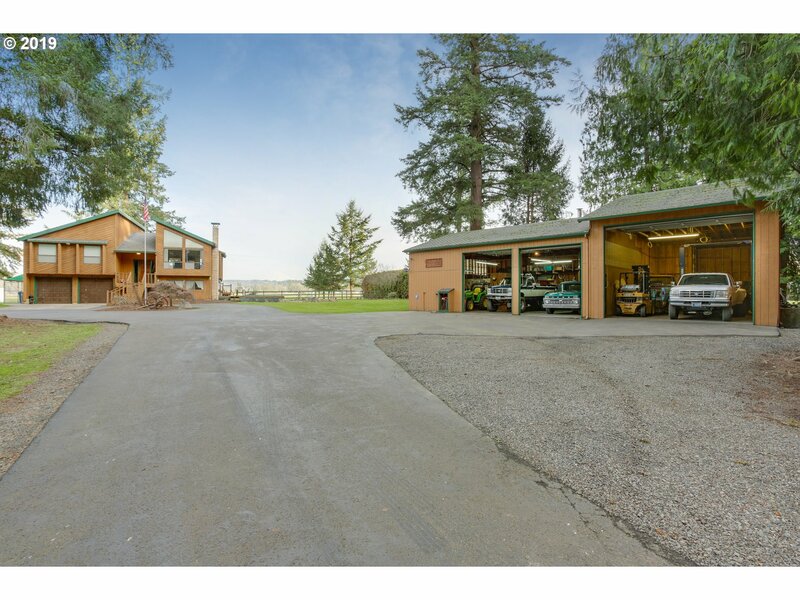 Large garage & shop tucked on back side of home. Fenced level 4.68 acres with barn w/stalls for your livestock. Top of the line Home Warranty."